On episode No. 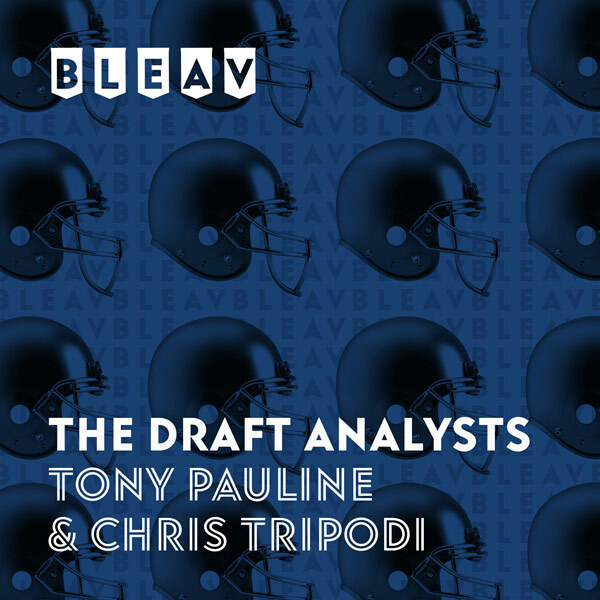 6 of The Draft Analysts, Chris Tripodi and Tony Pauline break down Rivalry Week in college football, including an impressive performance by Ohio State Buckeyes offensive tackle Isaiah Prince and a disappointing game from Washington State Cougars quarterback Gardner Minshew. Tony passes along news about underclassmen around college football, and the duo breaks down the top scouting matchups in the upcoming conference championship games.